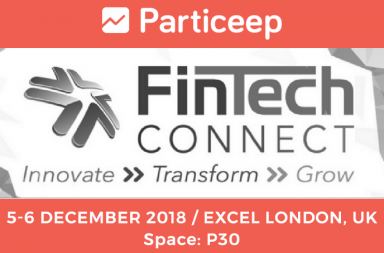 Particeep, located in Paris, founded on January 2013, has developed a white label solution platform dedicated to two major sectors of the unlisted financial industry. First of, the platform offers a dematerialized marketplace for experts in financial intermediation. Buyers and investment managers can be introduced and collaborate online on any project. 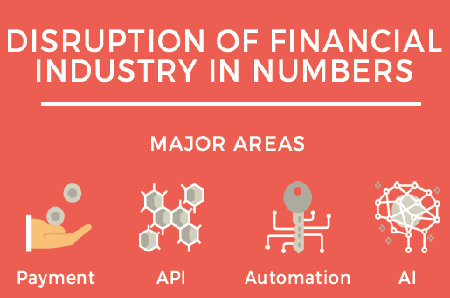 Over fifty Fintechs in France have already chosen the platform (for instance, the challenge Graine de Boss on M6 TV Channel) and other large accounts worldwide. The platform focuses on promotion, engagement and interactions between investors and startups. 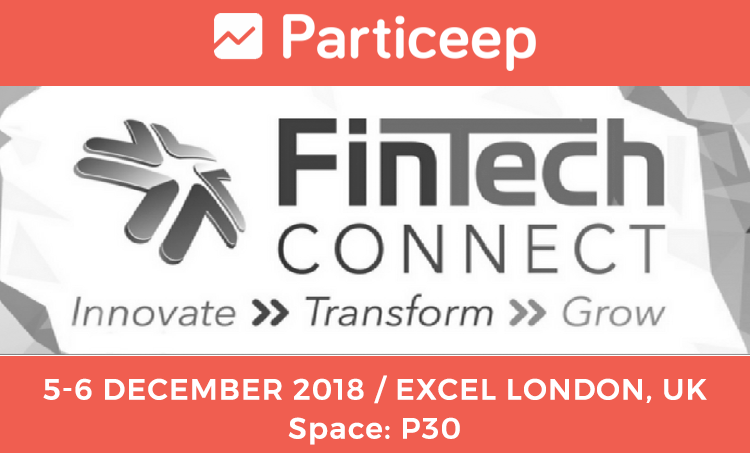 Particeep has also taken the lead in the online savings distribution market and developed a financial product distribution platform already used by listed or unlisted asset managers such as Drouot Estate or even Vatel capital. Particeep offers online subscriptions and customer relationship management solutions to drastically increase follow up and live interactions. 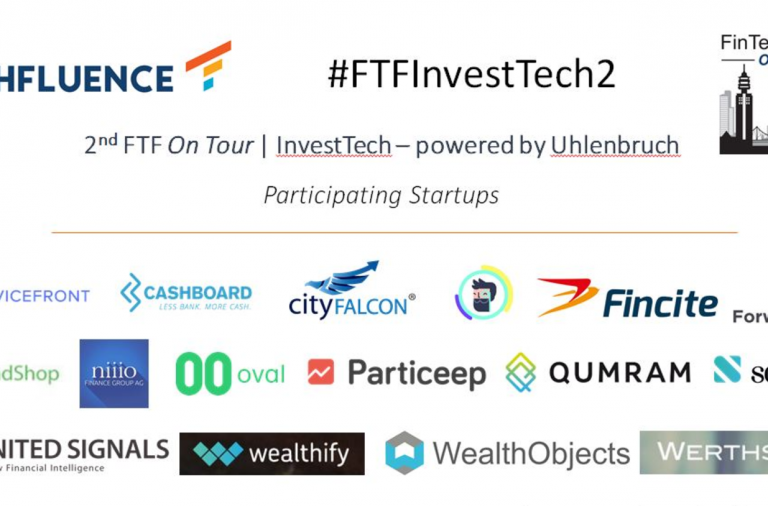 The second funding round – one-third in debt and two-thirds in equity- will be used to enforce the current technology and increase inquiries from the French and international private equity sector and asset management. Within next year, Particeep aims to double its team by recruiting the industry’s most dedicated specialists. 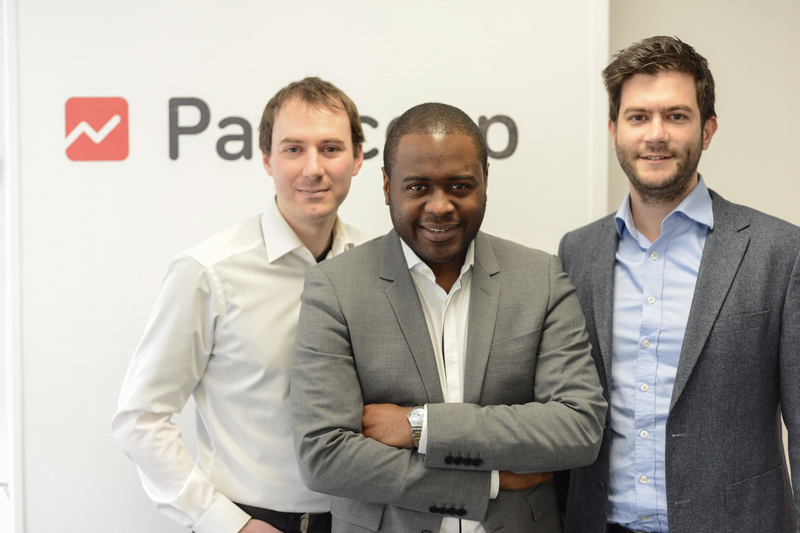 All three of Particeep founders have backgrounds in information technology and banking industry, Steve Fogue (Graduated from Ponts et Chaussées), David Dumont (Toulouse School of Economics) and Adrien Crovetto (ESIEE). Particeep has gone through a major technological change to make the digital transition an easy move for financial entities. 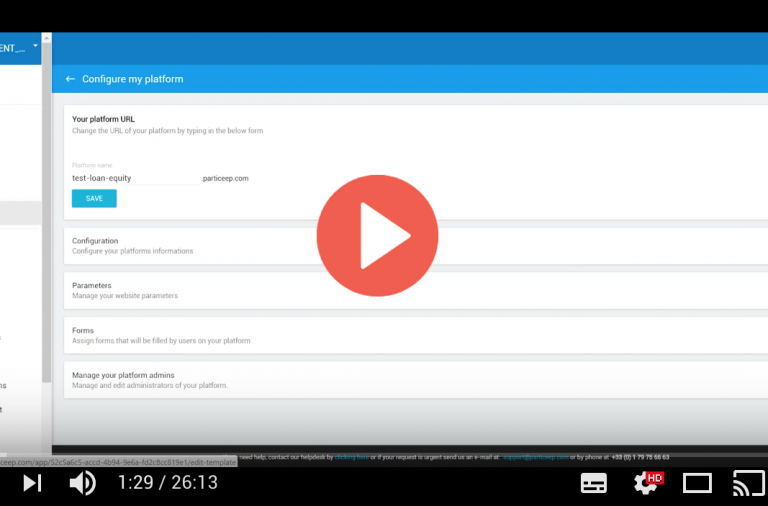 Up until recently Particeep was producing a customized platform for each customer. But as of now, customers can build their own platform based on preset functionality engines (API). Any customer can build on its own the user experience for each of his online investment service based on a personalized, secured and up-to-date platform. “Most corporations have gone digital now. The financial industry is definitely a part of it and Particeep is the main technology provider making this transition possible. For Particeep’s customers the platform is seen as more than just an increase in productivity but as a new approach to user experience. Particeep will thrive in this market,” says Jean Losco, President of JMYX Holding. This new funding round will accelerate the startup development on an international scale even though it is already implemented in the UK, US, North and Central Africa and Middle-East. 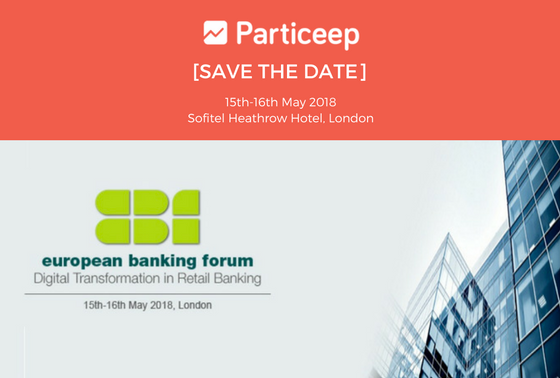 Particeep was founded in 2013 by an innovative team with a strong background in the banking industry and in software edition. It is a SaaS solution to build an investment marketplace. Particeep has built fully integrated online technologies easy to use for any organizations and a customized platform to match each project’s identity in online savings product distribution or project funding. 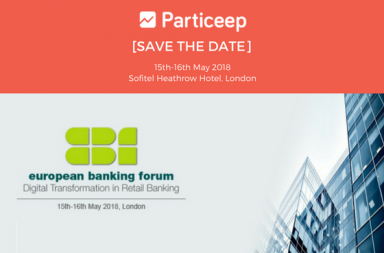 Particeep’s customers are: La Poste banking group, asset managers like Vatel, many large accounts such as Leroy Merlin and other Fintechs from the crowd investing industry. Particeep has acquired the support of Bpifrance, AXA Strategic Ventures funds, Total Development Regional and JMYX Holding, a venture capital fund managed by Jean Losco, founder of Fircosoft a software editor and world leader in financial flow filtering. Come meet us at Lendit in London!